Is It A Rumor Honey Singh And Shah Rukh Khan To Reunite For Raees ? 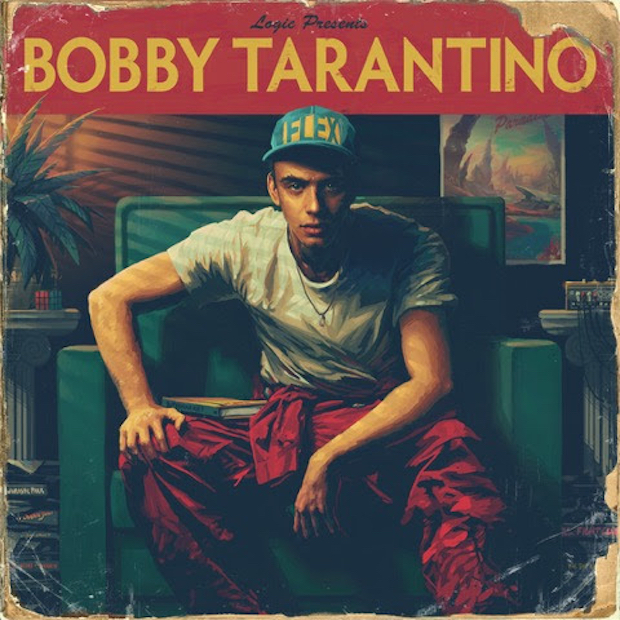 You know it is awesome when one of your favorite rappers drops new music out of nowhere, Bobby Tarantino is the name of his latest album and he dropped this out of nowhere . This is a follow up of the ‘Incredible True Story‘ and has 11 tracks on it. There is only one track with a feature with Pusha T, who we heard on the previously heard single Wrist There is also a track called Flexicution, and it serves as a bridge for another album which Logic will be dropping at the end of this year. Logic is arguably one of the most influential rappers out there right now and he seems to be determined in not keeping his fans waiting for his music. He is constantly releasing new music be it in the forms of the mixtapes or albums.